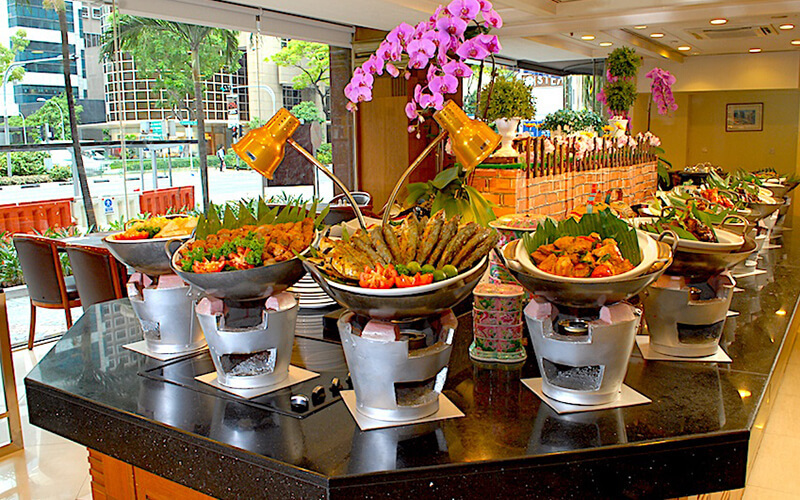 Picture this: a long buffet table filled with your favourite Peranakan fare, all yours after just a five-minute walk from the Bras Basah MRT or Bugis MRT station. Realise your imagination with this dinner buffet, featuring dishes like hee pioh, itik sioh, ayam buah keluak, beef rendang, and babi pongteh. Valid Fri and Sun: 6.30pm – 10pm. Valid on public holidays and eve of public holidays. Not valid on Mon - Fri, and Sat.